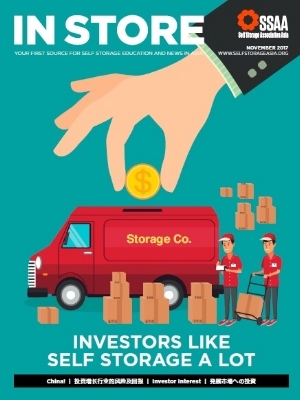 Your leisure and informative connection to the latest developments in Self Storage - in hand and on line. 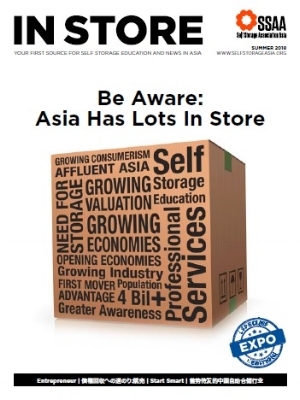 Covering a variety of topics in English, Chinese, and Japanese, SSAA members will learn more about the industry, their peers, the newest technologies, and all the ongoings throughout the region and world. SSAA members, click on the magazines below and enjoy! Not an SSAA member, sign up here! Please login to view the member section.